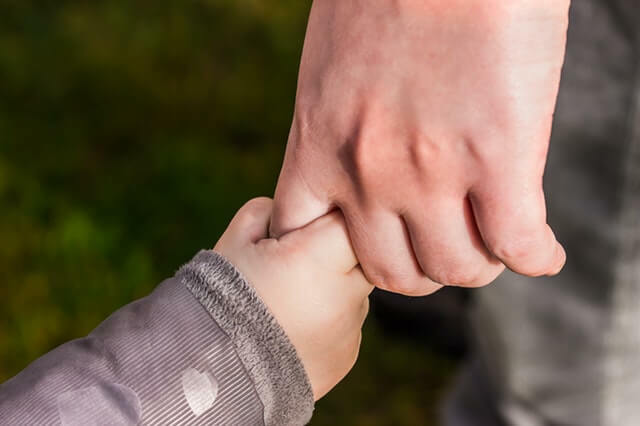 Frequently Asked Questions: Child Support | The Ashmore Law Firm, P.C. The Texas Family Code contains guidelines for the calculation of child support. The Court will first determine which parent is obligated to make child support payments. The Court will then analyze the statutory guidelines. The guidelines apply to situations where the obligated parent’s net monthly resources are $7,500 or less. The term “net resources” is defined very broadly and includes all types of income and resources. If the obligated parent has children from other relationships, then the above percentages may be reduced. Also, if the obligated parent’s net monthly resources exceed $7500, the Court may order additional child support to be paid.